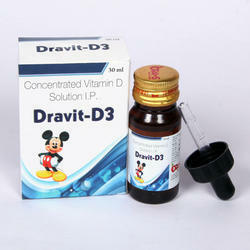 Within the short time period, we are engaged in presenting an excellent grade of Vit-Full Drops. These drops contain multivitamins with minerals that rejuvenate, strengthen immune and improves blood circulation in the body. On various immune disorder issues, the offered drops / syrup are prescribed by the medical practitioners. Packaging Size: Available Packing are 60ml only. Babysun Drops for Colic Pain & Digestive. - We are occupied with giving the best quality scope of Multiminerals And Antioxidant Drops. 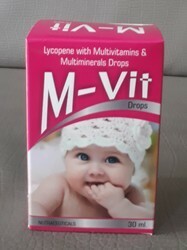 Indication: Complete Health Supplement for Adults, Childrens and Infants.